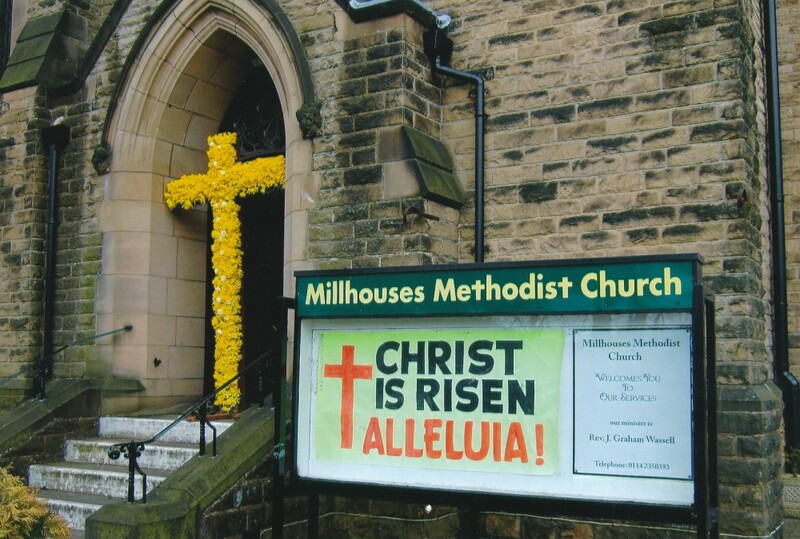 Welcome to the Millhouses Methodist Church Website! 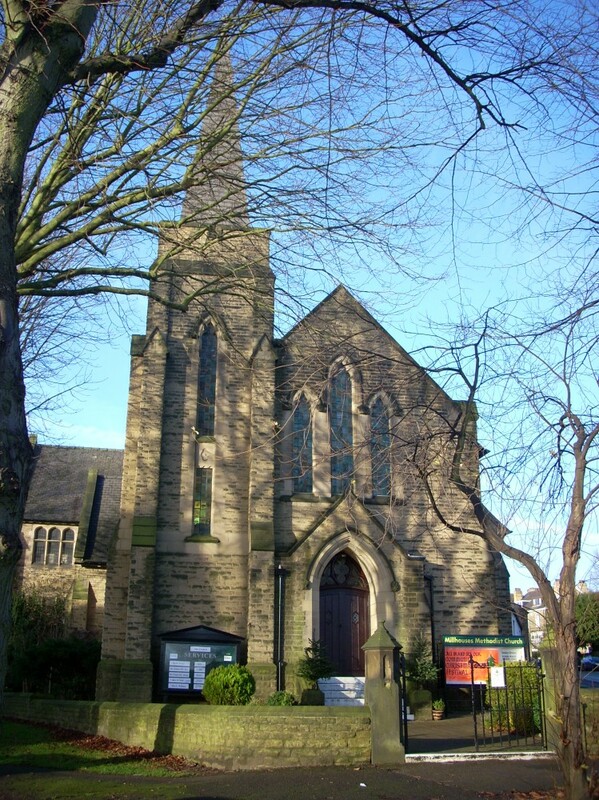 We are a friendly and welcoming community of Christians located in Millhouses in South West Sheffield. If you want to know more or would like to speak to someone then the contacts page will provide the details you need. 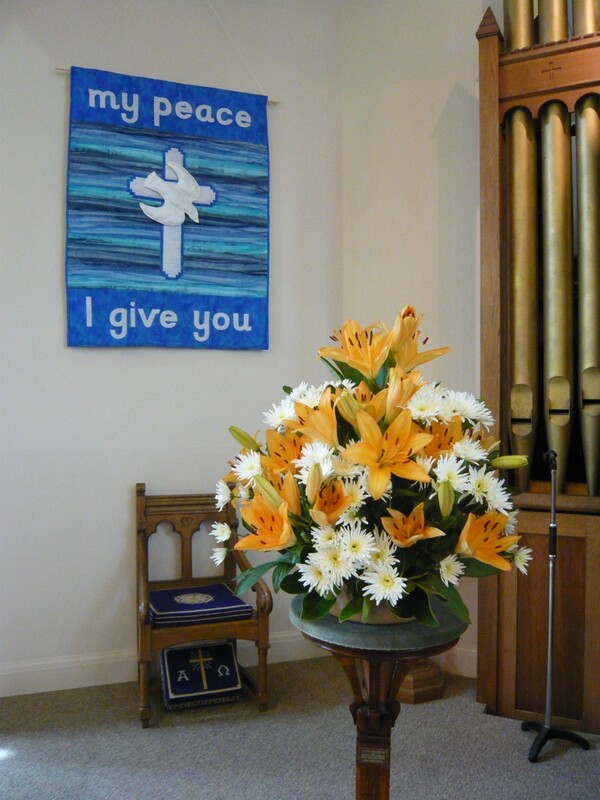 We look forward to meeting and greeting you in the name of Jesus.